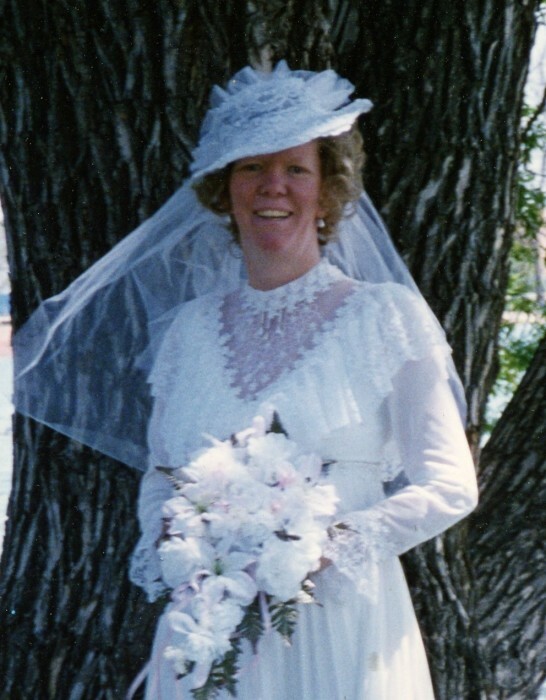 Our beloved wife, mother, grandmother, daughter, sister, and friend, Martha “Ma” Sue Henson Sadler passed away March 30, 2019. She was born December 8, 1961 in Dallas, Texas to Wadle Coleman Henson and Thelma Gene Aleshire. Ma married Douglas Paul Sadler June 3, 1994; their marriage was solemnized in the Jordan River Temple in 1995. Ma worked for the Church of Jesus Christ of Latter-Day Saints for over 20 years. She loved caring for her chickens, turtles, and beehives. She enjoyed fishing, camping, and researching her genealogy. But most important, she loved her family. She is survived by her husband of 25 years, Douglas “Pa”; children, Johnathon Henson, Rachel Henson, Larry (Lisa) Sadler, Doug Sadler, Mikey Sadler; 4 grandchildren; mother, Thelma; sister, Beverly Scott; brothers, Thomas Wayne Henson and Ronald Allen Henson; aunt, Annie; uncle, Charlie and her dog, Gunner. Preceded in death by father, Wadle; uncles, Tommie, Carson and Calar; and aunt, Thelma. A viewing will be held Friday, April 5, 2019 6-7 p.m. at Peel Funeral Home, 8525 W. Magna Main St. Memorial services will be held 8 a.m. Saturday, April 6, 2019 at the Spencer 5th Ward, 3832 S. 8000 W.